Sew what's cooking with Joan! 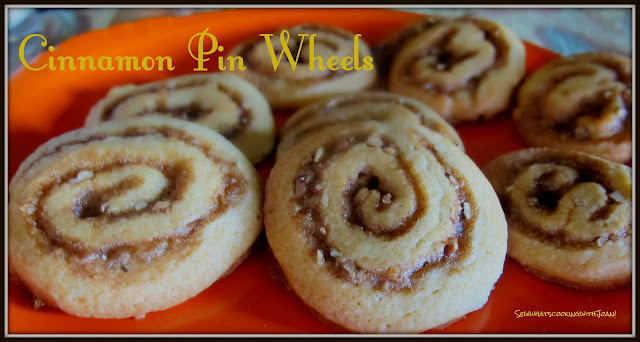 : Cinnamon Pin Wheels! This cookie is sure to remind you of your favorite morning treat. The balance of sweet, spice, and everything nice in this recipe makes for a fanciful addition to any morning coffee break or afternoon tea. And the kiddo's...well, they can help make these tasty creations and for sure they will want to eat them, careful though...I should put a warning label on the plate....."Addictive"!! Sift the flour, salt and baking soda into a bowl. In another bowl beat butter, sugar and orange zest with mixer on medium speed. Reduce the speed to low and add flour mixture gradually and beat until just combined. Divide dough in half in plastic and refrigerate for an hour or over night. Turn half the dough onto plastic wrap and roll to a 10"X12" rectangle, then trim edges straight. Repeat with remaining half of dough. Transfer retangles on parchment to a baking sheet, and refrigerate until firm but pliable, about 10 minutes. Make the filling: Mix all the ingredients in a small bowl until well combined. Crumble mixture evenly over rectangle. Starting on a long side, roll 1 rectangle into a log, and wrap it in plastic wrap. Repeat with remaining rectangle. Refrigerate logs for about an hour(or overnight). Preheat oven to 350 F. Cut each log into 1/4" thick slices. Transfer to silpat or parchment-lined baking sheets, and bake until edges are golden brown, about 16 minutes. Let cool on wire rack. Cookies will keep covered, for up to 3 days. Makes about 5 dozen. 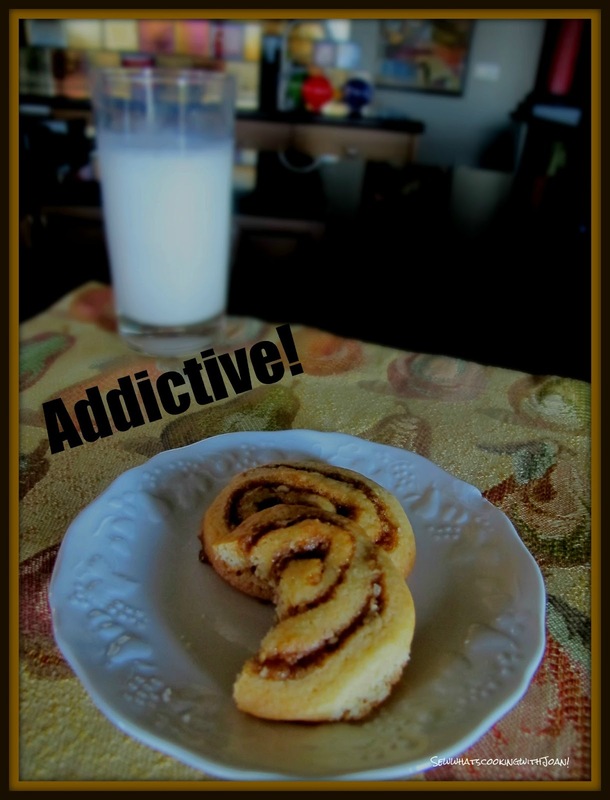 *For a true "cinnamon bun" experience add a drizzle of royal icing to the top of the cookies! Last May, I was asked to compose a list of great restaurants in Seattle for a "National Premier" group of realtors, who were having their annual meeting in Seattle. They are staying at the Four Season's on the waterfront in October 2013. I not only composed a list of restaurants with a variety of venues, menu's and proximity, but, talked to the restauranteurs and arranged their meetings. Then recently, a close friend of mine and I were talking about things to do in Seattle, for an upcoming event she is planning and it got me to thinking. I sat down and wrote my top 12 things to do in Seattle, and decided to share with my readers, who visit Seattle. 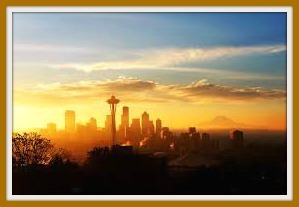 Summer in Seattle is spectacular, there is not a better place to be! Wee Bear recently said to me, if the weather was like this year round, we wouldn't need to leave in the Winter! 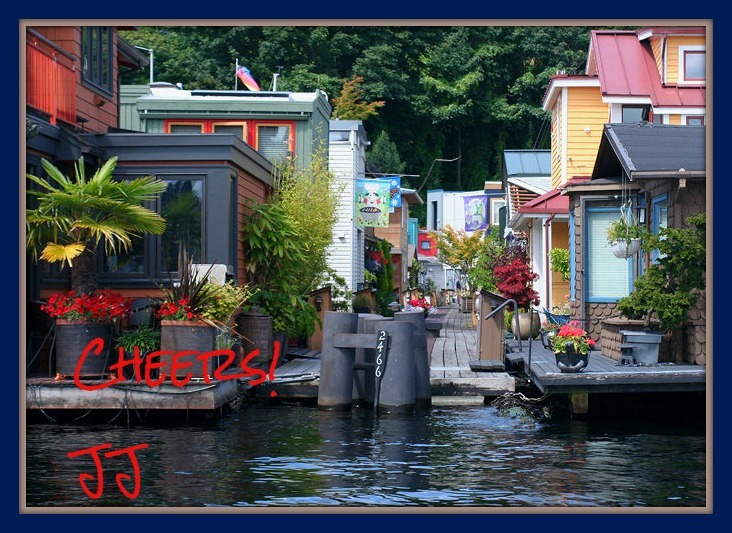 We just love boating around in Lake Washington and doing all the activities that Seattle has to offer. Okay, I couldn't contain to 12...hahaha! There is so much to do in Seattle! I hope this list get's you started! Another great post! These cinnamon pin wheels look scrumptious. The pictures would make anyone salivate! I have one thing to add to your Seattle list: the Chihuly Garden & Glass! It would be a great place to visit during the warm summer months. Ohhhhh! How could I have forgotten that! That was so amazing! And I scored a beautiful Chiluly wool blanket for one of the bedrooms! Thanks for the addition! Wee Bear and I are all revved up to go to the museum of industry, but, we may wait for you and TT to get back! Will go boating instead!